Studio Indigo were appointed to carry out the interior fit out and design of this 200sq. 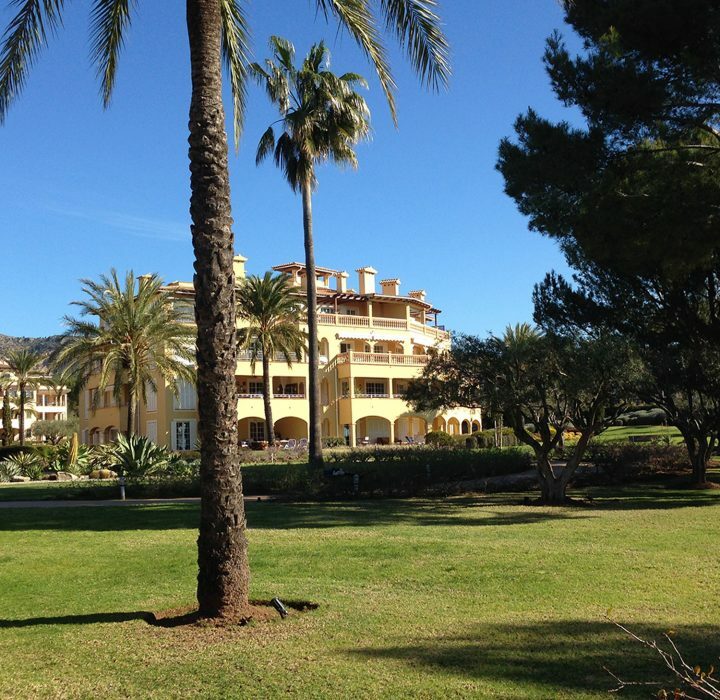 m three bedroom apartment, situated in a beautiful private complex in Spain. 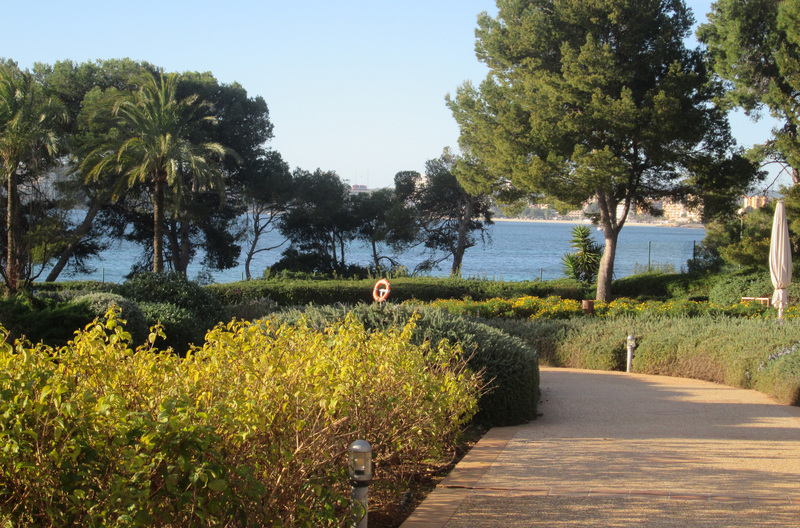 The stunning scenery and landscape can be well admired, as well as lovely views of the seafront. The works began in May 2017 with the fit out completed in April 2018. It’s the first time Studio Indigo have worked with building contractor CSV, who have executed a fantastic quality finish. The design is a light, neutral and contemporary feel, with stone floors and bespoke joinery, creating the perfect canvass for the furniture to inject colour and personality. During the month of May, the FF&E will be installed and the Clients are extremely pleased to see their vision becoming a reality.